Esta joven discjockey, con tan solo 24 años de edad, ha irrumpido en la escena de la música electrónica con mucha fuerza. Nacida en Barcelona, desde bien pequeña se ha movido al son de la música. 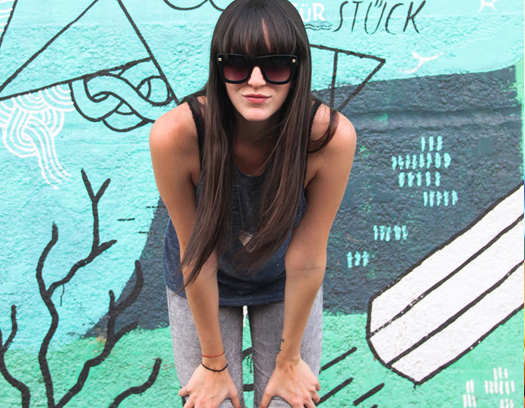 Hailing from the quiet city of San Jose, Costa Rica. 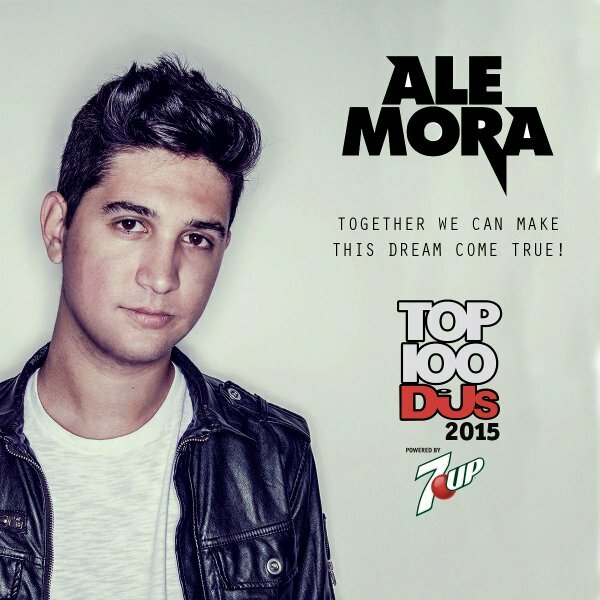 Ale Mora has steadily carved his way into today’s progressive house stardom with the support of heavy names in the industry such as Tiësto, Gareth Emery, Hardwell, Dimitri Vegas & Like Mike and WW. 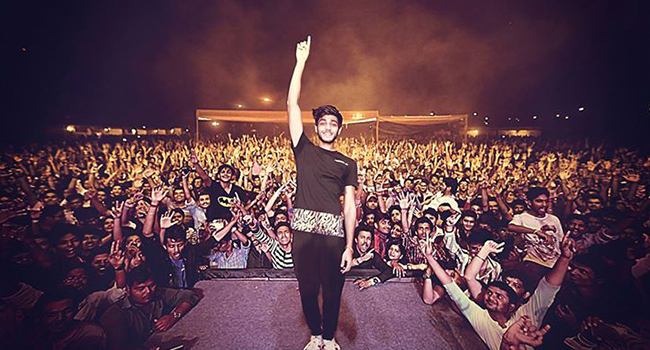 With his unique productions, this young and dedicated producer delivers world-class live performances which have distinguished him since the start. 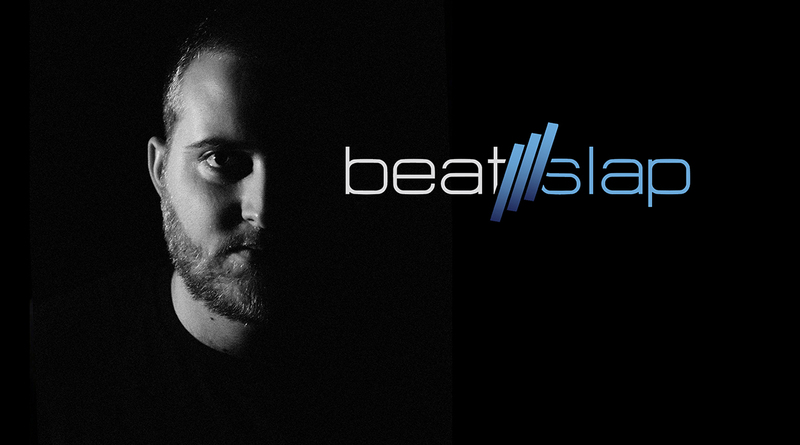 Beatslap empezó a producir musica electrónica a los 13 años. Este DJ/Productor Valenciano tiene su propio estilo de Techno basado en el Underground Berlinés. 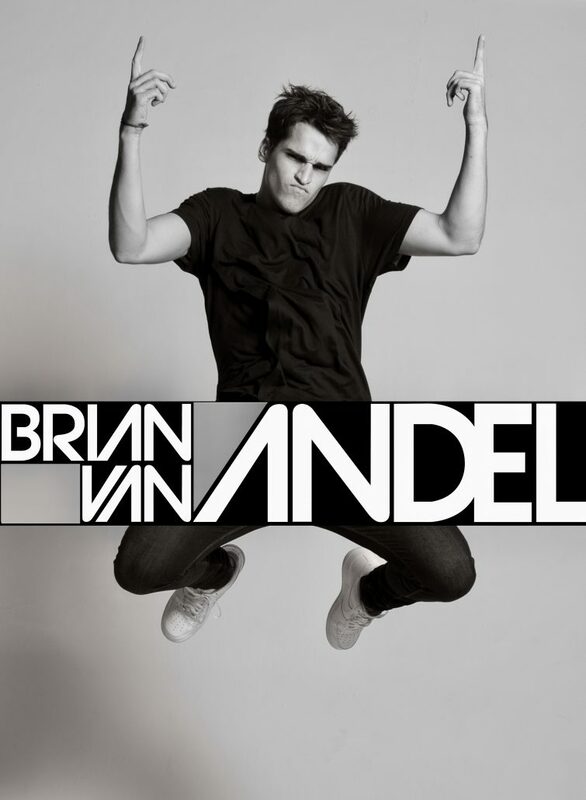 Brian van Andel se inició desde muy pequeño en el mundo de la música. Este jovencísimo DJ hispano-holandés, mediante su gran esfuerzo y ambición, ha conseguido ser en muy poco tiempo una referencia en el mundo musical, con una gran técnica propia y un estilo vibrante que lo identifica. 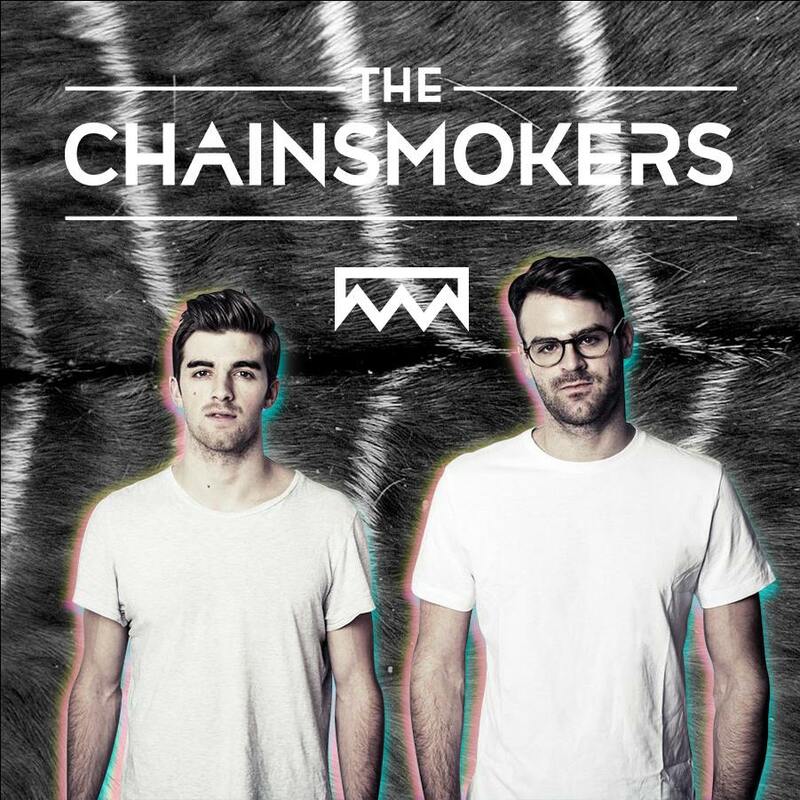 The Chainsmokers es un dúo de disc jockeys y productores oriundos de la ciudad de Nueva York integrado por Andrew Taggart (nacido 1989) y Alex Pall (nacido en 1985). 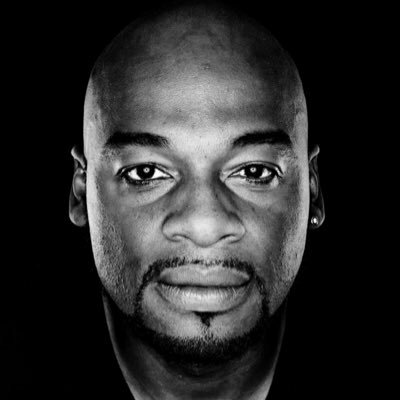 Born in Costa Rica, Dan Robinson started his first steps in the music scene as an Mc in Jazz, Hip Hop and R&B bands. This experience gave him the opportunity to be a part of different musical projects that included turning as a featuring surprise for the crowd. 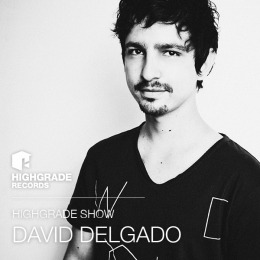 Born and raised in Bogota-Colombia, David fell in love with music at a very young age and started DJing when he was 17 with a pair of 1200’s he picked up on a trip to New York. David went to London to study Sound Engineering at the SAE. 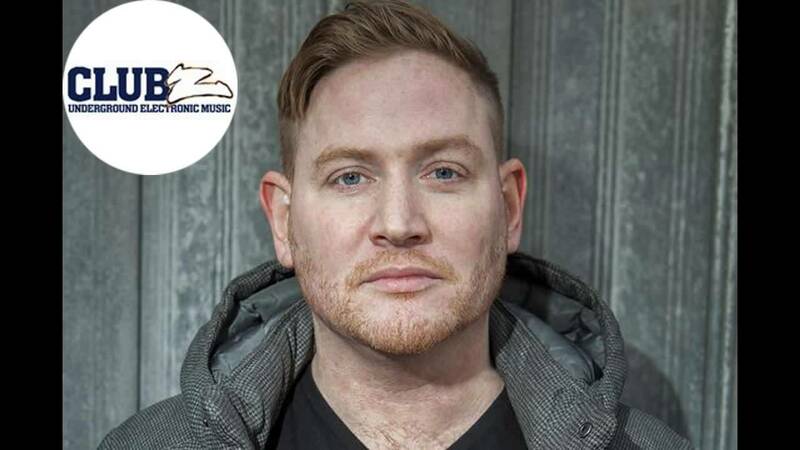 After finishing his degree in 2009, he worked as an assistant engineer at Alpha Centauri - one of London?s top studios, working alongside producers such as Chris Potter, Simon Duffy, Max Hayes and Adrian Hall to name a few, while on the side he played and organized parties around the city. Whether they’re wreaking havoc across the United States, Europe, Asia, South America or Australia, showering fans with seemingly endless bottles of champagne, ripping up the music charts with immense original tracks, unbelievable collaborations and huge remix cuts from the A-list elite, or playing their part in the incredible rise of the Belgian mega-festival Tomorrowland, award-winning Dimitri Vegas & Like Mike have become leading lights in the new wave of international dance music currently taking the planet by storm. Harvey McKay has emerged from Glasgow’s underground clubbing scene to become one of the hottest prospects in electronic music today. His latest release ‘First Strike From Mars’ on the mighty Cocoon Recordings has been a huge hit and the highlight in Sven Vath’s recent sets. 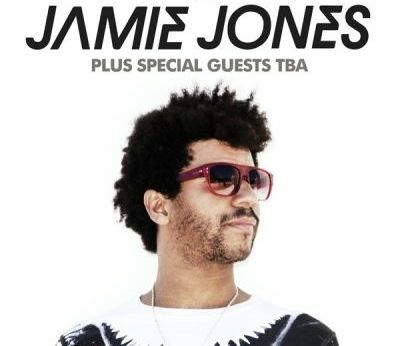 Widely regarded as the leader of the new sound of house, Jamie Jones is renowned for his pioneering music; his cross genre band, Hot Natured; his ground-breaking label, Hot Creations; and his worldrenowned event series, Paradise. In less than a decade, he has catapulted himself to stardom by shattering genres and breaking out of the confines of minimal techno. A EDM duo from Tel-Aviv Israel composed of DJ'S and Producers Elkana Paz and Omer Inbar who started gain powers and working together since 2012 as a trio called E.K.O.The trio met during 2010 in the well known festival "Dance Valley" in Amsterdam and since than the friendship began and the next step was the birth of the project. Shrouded in myth since the early days of rave, the half man, half machine known as Kryoman has been blowing minds inside the electronic music underground since nearly its inception. As ‘rave’ began to rise like a phoenix from the underground, so too did Kryoman. 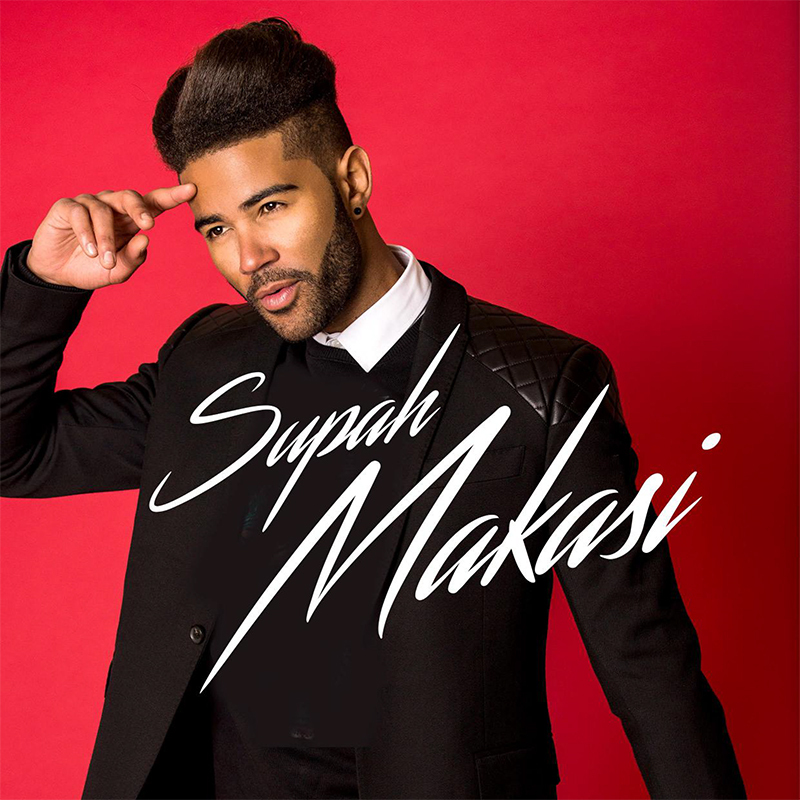 At the age of 13, Makasi had his first touch on the Turntables that directly blew him away. Bought records (vinyl) and started to figure out how he could manipulate the music..From that moment he dedicated his life to music! Dicen que si amas la música Nueva York es la ciudad para saborear lo mejor de todos los estilos. Y así fue como Marite desarrolló el suyo, en NYC, escuchando y bailando hasta el amanecer después de su trabajo en una agencia publicitaria de la avenida Madison. 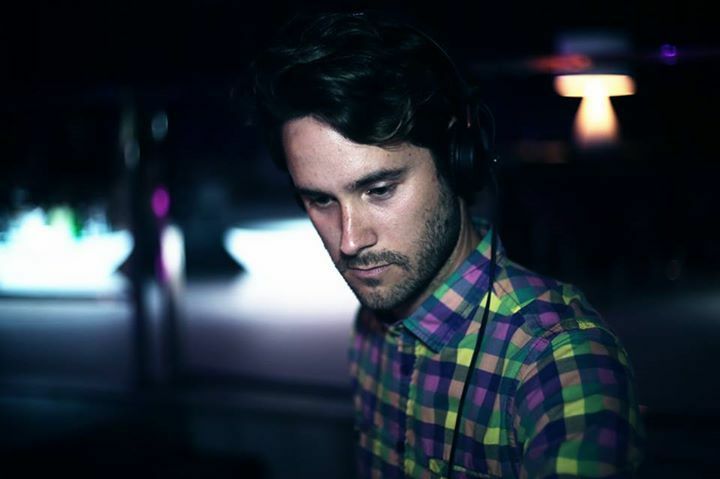 Matt Nash es un ejemplo a seguir en el mundo de la musica electronica. Desde los 15 años sus cualidades y motivación le han llevado a ser lider en el movimiento EDM. 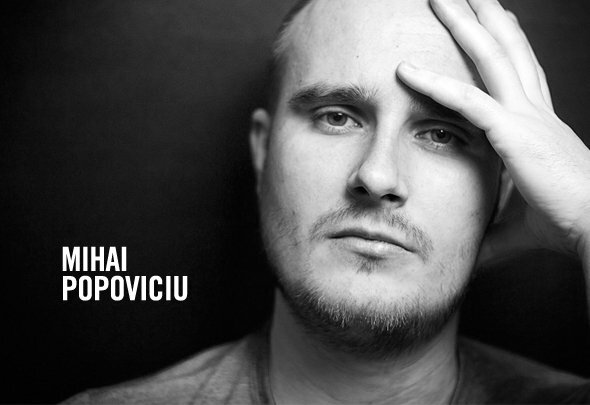 Mihai Popoviciu, from Sibiu in Romania, is considered one of the most innovative eastern European producers of electronic music today. He was born in Romania in 1981 and was drawn to the fast-growing rave scene of the 90’s. Transgresora, rompedora, innovadora, una evolución musical constante con patente propia. En cabina desarrolla una fusión de diferentes estilos y vertientes. 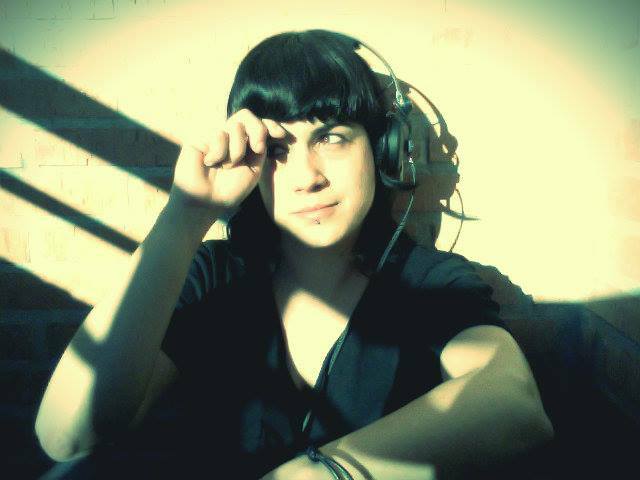 Aunque siempre predominando el techno como base jugando con minimal, deep y tech-house. 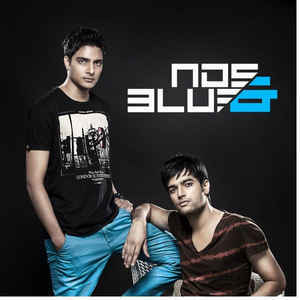 Siddharth Sharma (NDS),Gaurav Sharma(Blue) a.k.a NDS & Blue are one of the most talented dance music producers in India at the moment, with releases on top international labels and a lot more in process. 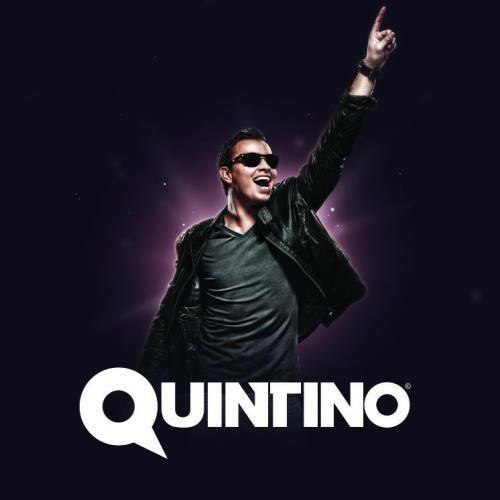 Quintino is one of the true DJ’s with a lifelong passion for dance music and on the verge of becoming one of the leading forces in the global music scene today. His high profile work with the likes of Tiësto and Afrojack has made him a household name and his excellent DJ sets across the globe have made his position a highly respected name in the scene. 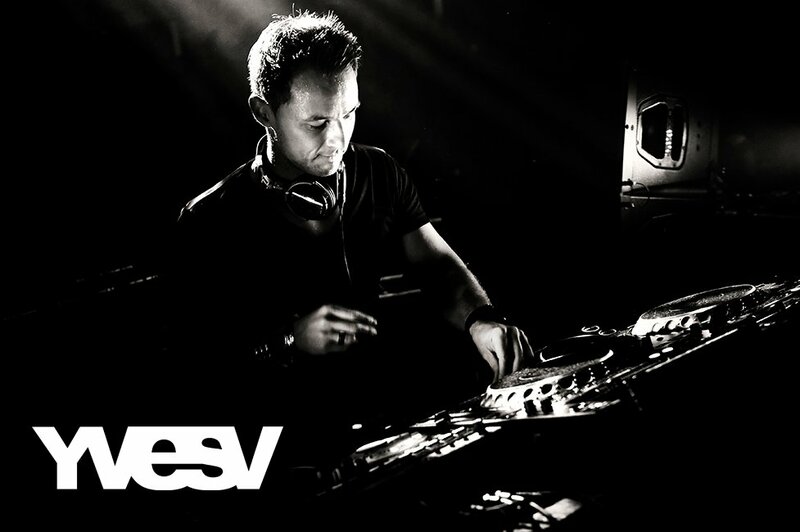 Discovered by Laidback Luke at the age of 18, Quintino started to take his stature as a DJ and producer beyond the normal club scene, playing landmark gigs and high profile festivals. SHAAN was the youngest DJ to play at the biggest music festival of ASIA - SUNBURN. He was 15 when he started his career. SHAAN has played at many events of SUNBURN and in the past he has played alongside the biggest names in the industry – Avicii, Afrojack, David Guetta, Swedish House Mafia, Tiesto, Dash Berlin, Michael Woods, to name a few. 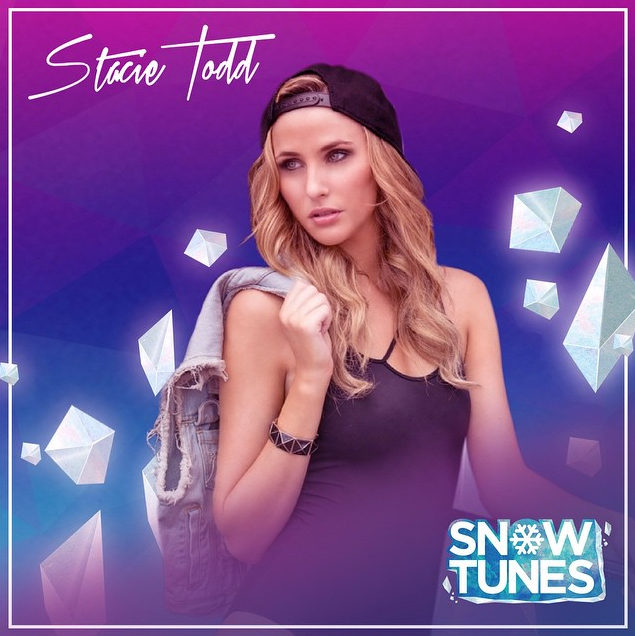 So much more than smoking hot looks, Stacie Todd has a finely tuned ear for good music. 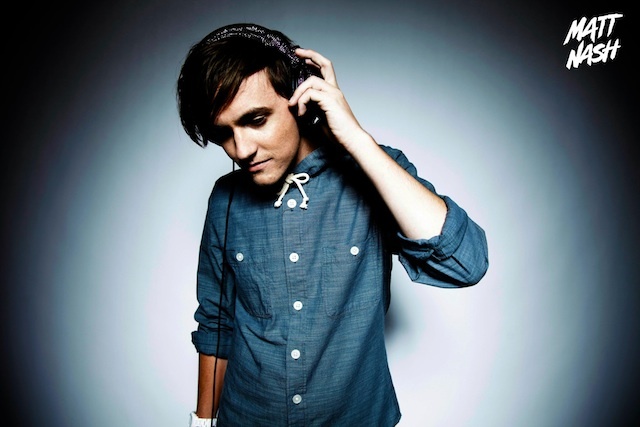 This Australian DJ can play anything from Nu Disco or Classic House to Deep House and Big Room winners. Stacie understands the concept of right time, right track. Her approachable Aussie personality and professional attitude stem from her background in Broadcasting and a highly successful career as a Swimwear and Lingerie Model. Emiliano Nencioni y Giacomo Godi forman Supernova; en diez anos este duo italiano ha pasado a ser internacionalmente conocido. 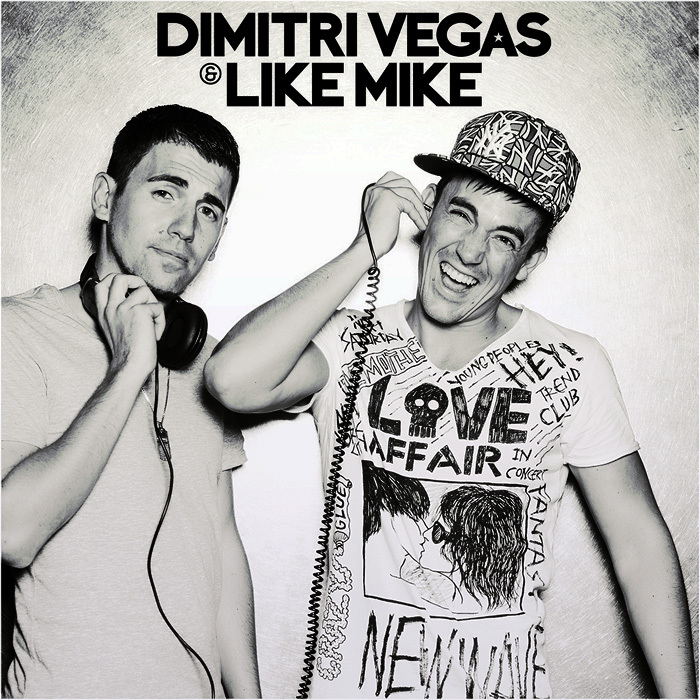 Mas conocidos por su colaboracion con Kevin Saunderson en 2010 "Beat me Back". Born in 1998 near Moscow, Swanky Tunes have always experimented with different electronic styles in pursuit of their own sound. 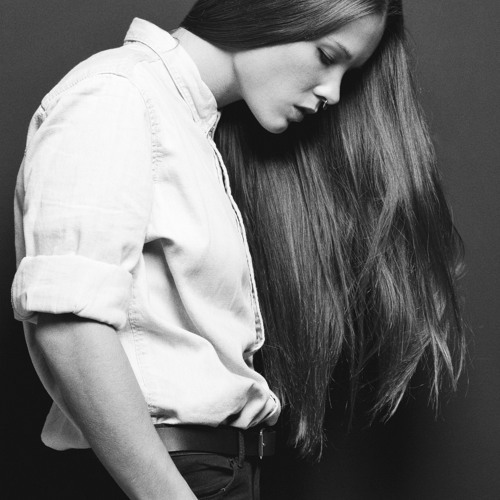 At first, was techno, before moving into a distinctly big-beat influenced sound. 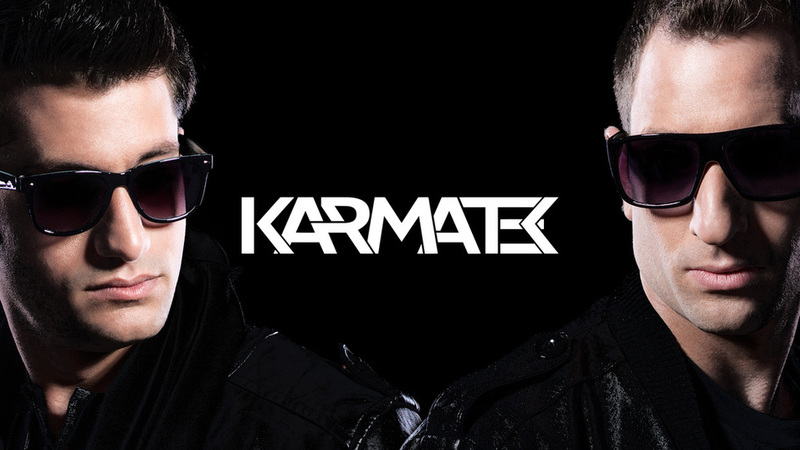 Thanks to their solid musical culture and their outstanding studio skills, the Russian trio quickly managed to become one of the most looked after EDM band. 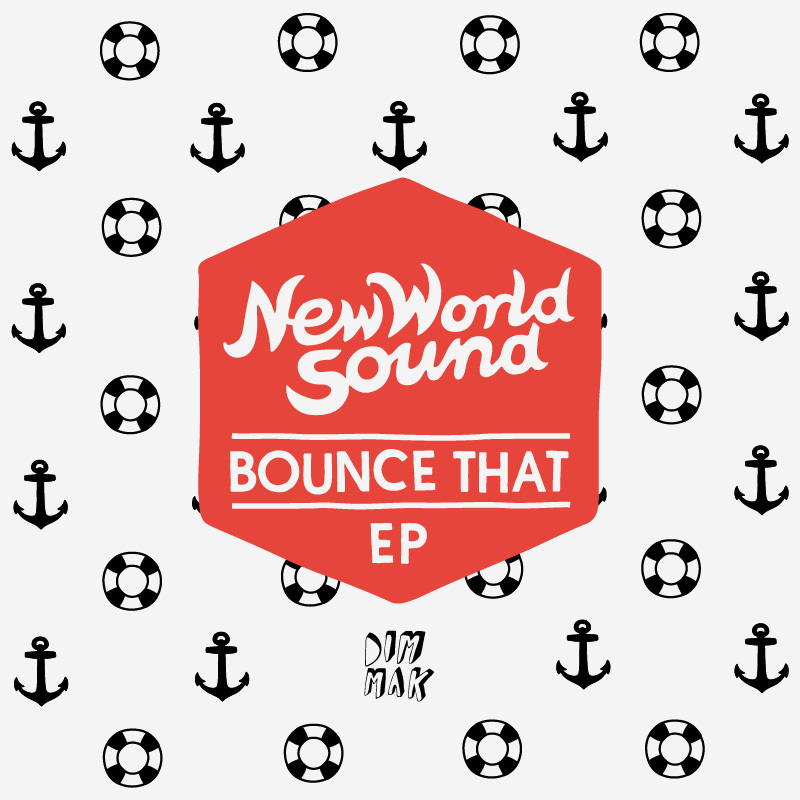 Tyrone James and Jesse Taylor are New World Sound, Two young DJ's and producer's from the Gold Coast They gained huge support on their first release 'Peak', from artists such as Tiesto, Marcel Woods, Dada Life, Ferry Corsten, Gareth Emery, Gregori Klosman, Marco V, Jochen Miller, Judge Jules, Sick Individuals and George Acosta with Tiesto supporting for two consecutive weeks on his Club Life show. 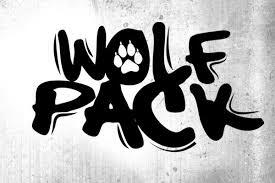 Exclusive artists to Smash The House, the Wolfpack hype continues to spread like wildfire around the world. Mainstage sets at Tomorrowland 2012, tours of India, South America, Europe. 15 years deep and the enthusiasm that emanates from one of the most exciting talents to emerge from the Benelux area continues to burn with the stellar magnitude of a supernova. 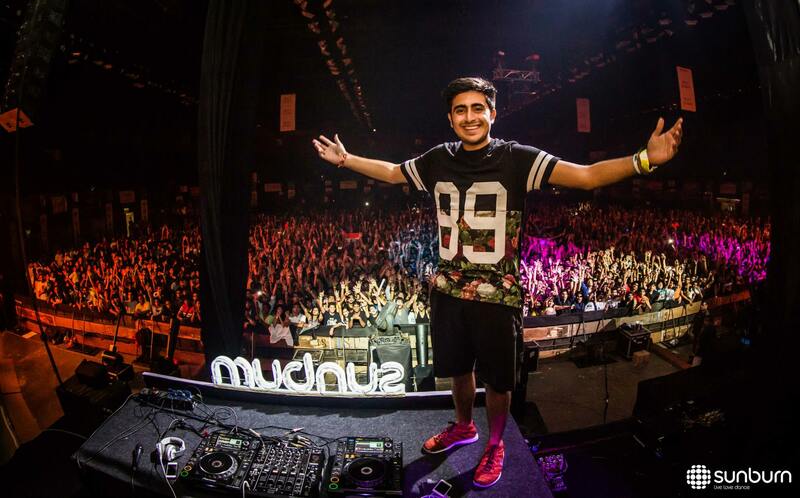 In this burgeoning era of Dance Music in India Sahil Sharma aka Zaeden started Djing when he was 14 years old. Shortly after starting his career as a DJ he began to climb the steps of fame by consecutively winning the War of Djs in the year 2010-11 & 2011-1012.